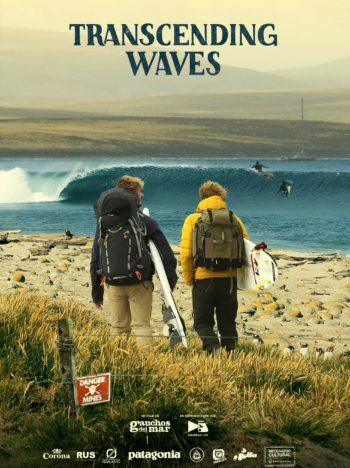 The Gauchos del mar brothers explore the Falkland Islands (Islas Malvinas), a 700 hundred islands archipelago, aiming to unite and construct bridges through surfing and the ocean. After the 1982 War, the islands have been a very delicate subject in the Southern Hemisphere. This project aims to bring peace and start building a relationship in between the inhabitants of the Islands and Argentina that have been distant for more than 35 years. They find out that there are two local brothers who also surf and were also born after the conflict. They want to share some waves with them and make new friends as they usually do in their adventures, but the conflict seems to trespass generations. They go on an expedition for 50 days immersed in the islands´ culture while searching for waves on foot, in a 4×4 truck, in inter-island planes and on a sailboat. They manage to explore uninhabited islands through a constant adverse climate and are surprised by the natural beauties that surround their coastlines, landscapes, and the local fauna.